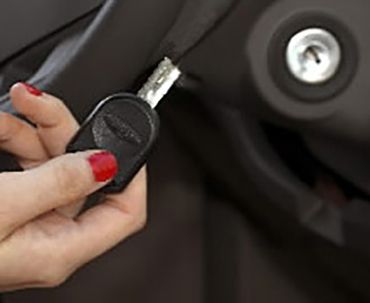 Contact The Always Reliable, Hawken Locksmith Services Inc. Thank you for your interest in Hawken Locksmith Services. 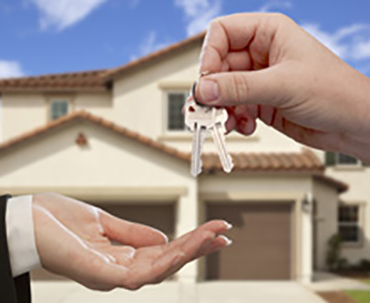 The MOST RELIABLE Locksmiths, working hard to address your security needs with experience and speed. Please call HLS at 815-762-4464 or 847-989-4804 with any questions or to schedule an appointment. If you prefer to contact us online, you can use the web form or just email us directly at info@hawkenlock.com. We are a FULLY licensed, insured, and mobile company. Our professionals can service you within an hour of Hampshire, Sycamore, Sugar Grove, Genoa, DeKalb, South Elgin and other local suburbs. HLS can fix, install, maintain and upgrade any of your residential, commercial or auto locks, keys, safes, doors, cameras and more. 24-Hour Service Available in Most Cases!